Loading docks can be quite a dangerous activity if adequate safety measures are not taken. Injuries sustained while loading docks constitute around one-fourth of the total reported warehouse injuries. These incidents can potentially lead to serious injuries, therefore, it is extremely important to place effective safety procedures around the dock in order to prevent such accidents from occurring, which will reduce the exposure of the company to personal injury suits. Getting yourself familiar with OSHA and state requirements, and ensuring a safe environment around the loading docks is critical in order to prevent the injuries. Moreover, it is imperative to take safety measures, especially on the docks with high usage to ensure all the things go smoothly. Being proactive rather than reactive will not only minimize the risk of legal suits but also keep your employees safe and secure, which will save you both time and money. Insurance providers which deliver comprehensive risk management solutions recommend that companies take preemptive action to diminish their liability. How can businesses ensure dock safety? The first step to ensure proper dock safety is providing proper training to your staff through practice drills and workshops. You must ensure that the training you provide covers all the safety guidelines provided by OSHA. This may seem like a costly choice, but spending on the safety of your employees can help a company potentially save millions of dollars in compensation. Secondly, the proper maintenance of the docks can also reduce the risk of such incidents from occurring. The floors must be kept clean, dry, and in good condition. Moreover, the dock plate load capacity must be checked regularly to ensure that it can handle the load. Finally, it is extremely important that precautionary policies are in place to prevent accidental falls. Signboards can be placed everywhere and docking edges can be secured in order to reduce the chances of any falls. Drivers must also be instructed to turn off their motors to prevent the exposure of carbon monoxide, which can be very fatal and act as a silent killer due to its invisible and odorless property. 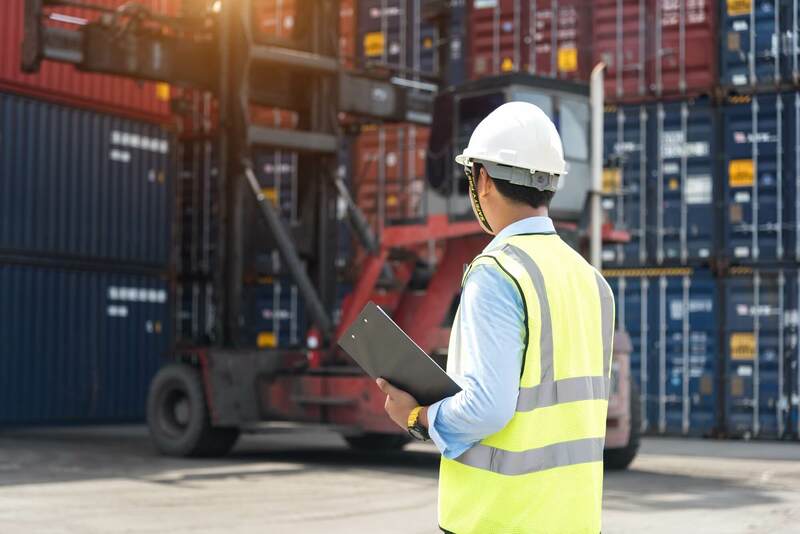 Formulating a comprehensive safety policy is highly recommended to any business who is looking to reduce the chances of liability claims with respect to dock safety. An experienced insurance provider can help you with the development of a tailor-made yet comprehensive risk management solution.